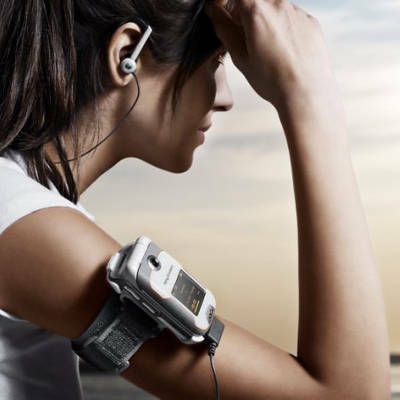 A new study, in fact the first of its kind, has tested whether participants who made their own music pushed themselves harder during a workout compared to those who did not. The results suggested that making their own music, and not just hearing music in the background, did in fact improve the muscular force they generated throughout their work out session. The new study was carried out by researchers at the Max Planck Institute for Human Cognition and Brain Sciences in Leipzig, Germany, and other institutions. The research began by the researchers inventing an electronic kit that could be easily installed inside weight-training machines, making them much like an oversized DJ deck. The kits were programmed to produce all different types of electronic style music and rhythms that would give off the sound at various different levels. The specific sound given off would totally be controlled by how the user on the machine worked out. 63 healthy men and women were chosen to participate and they were then divided into groups. Each group was then assigned one of the specific musically equipped machines throughout a six minute exercise class. As each volunteer exercised and strained, the machine would make a sound in accordance to the individual user’s movements. So no machines would give off exactly the same sounds.